Forklifts are versatile, all-rounder machines that can be used for multiple purposes. Forklifts are versatile, all-rounder machines that can be used for multiple purposes and solve nearly any material handling challenge companies may face. Transportation of pallets over short distances, stacking of goods, removal of waste and even snow can all be effectively accomplished by a forklift. Its possible functions can be further extended, and efficiency improved, by adding a fit-for-purpose forklift attachment. 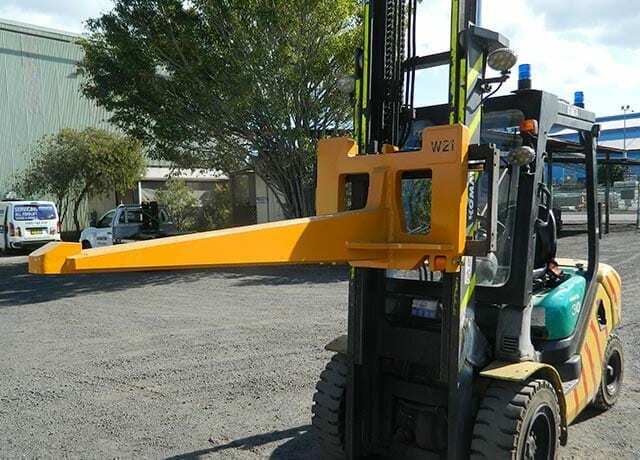 Common forklift attachments include side shifters, probes, masts, jibs, fork positioners, and a variety of clamps intended to handle a multitude of objects. In addition to perform functions specific to their category, forklift attachments need to guarantee a safe movement of the vehicle. Another type of equipment that requires high load endurance, the overall capacity of the forklift will vary depending on its attachment characteristics. Just like forklifts, fork attachments are rated for loads at a specified maximum weight. Caution should always be exercised when using attachments by taking into account their centre of gravity, which may vary with load and movement, so as to avoid ruinous tip-over accidents. Forklifts have become an irreplaceable piece of equipment in warehousing, manufacturing, mining, and food production to cite a few. 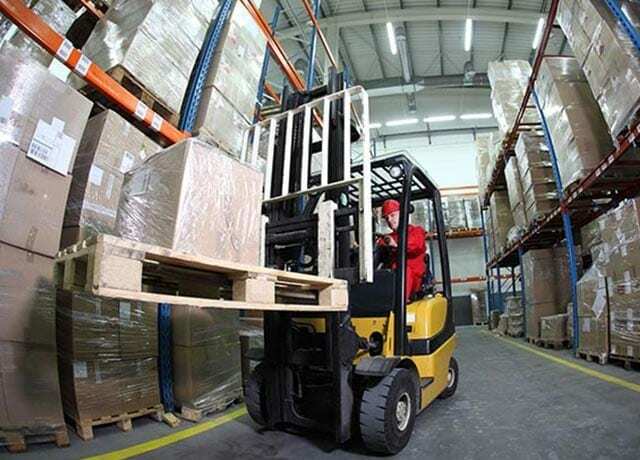 While the Standard does not specify testing intervals for forklift attachments, it is nonetheless wise to assess your equipment’s fitness for purpose as this simple action may curb safety risk and potential damage to property and help you make better, more informed decisions with regards to your operations and your suppliers. With a team of engineers and tradespeople, that can count on more than 165 years of cumulative experience, Reliance Hexham is in a unique position to provide expert fork attachment manufacturing and testing services for speciality applications. Our forklift attachments are certified in-house, to the highest standards. We don’t cut corners on quality. Reliance Hexham products are backed by engineering by our qualified and experienced design team. Our fork attachments are built for long service life and durability, and crack tested for added reassurance. A crack test will reveal any signs of fatigue. If cracks go undetected for long periods of time, they may deteriorate further and eventually cause the equipment to break. We will also run a Brinell Hardness Test to ensure that heating and straightening techniques have not undermined the attachments’ original heat treatment. Finally, where required, we will carry out a proof load test and issue the relevant certification. Reliance Hexham is accredited by NATA, the National Association of Testing Authorities, to perform Proof Load testing from 0.4 to 200 tonnes, Brinell Hardness testing and Magnetic Particle testing. To find out more about our testing services, please visit our page dedicated to Non-Destructive Testing. Reliance Hexham performs expert repairs and maintenance for existing forklift fleets. Our facilities also include fork tine repairs: our workshop is comprehensive of a furnace for straightening and heat treatment work. Once refurbished, your product will then be re-tested to ensure it is fit for purpose. A few years ago, a customer for whom we were providing maintenance services converted to attachments designed and manufactured by us. During testing sessions, the previous attachments of this 100 forklift-strong fleet had been consistently showing cracking and wear signs, and spears required repair all too often. Reliance Hexham supplied new spears, manufactured and engineered in-house. Not only did the new fork attachments last longer than the previous set, but they also effectively lowered the total cost of ownership for the buyer. Our team of tradespeople and NDT technicians can perform repairs and testing on your site, this may be as pre-schedule inspection and maintenance, post incident or following visual detection of an issue, providing our customers with peace of mind that equipment is safe and fit for purpose. Our quality fork attachments minimise downtime and maintenance costs while at the same time reducing the potential for damage to products and property. If your company is currently in the market for a bespoke fork attachment solution, our team would be happy to provide you with our expert help and guidance.